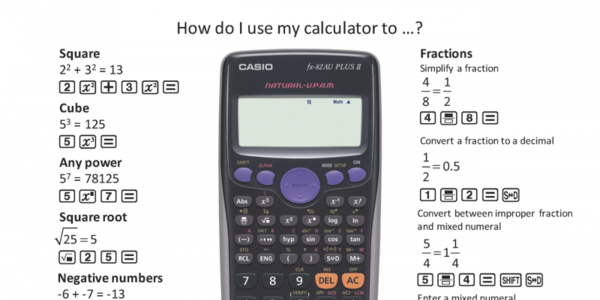 Using a casio calculator when working with percentages - a student reference. + resources, video, reading, riddles. An animated GIF showing the 1000, 100, 10, 1 base ten blocks. This resource dynamically illustrates how to graph trigonometric functions written in the form y = a sin (b (x − c)) + d.
Gordon Hamilton introduces and investigates the Graceful Tree Conjecture. Some card tricks and a proof of the divisibility rules for three and nine. Then, a discussion of the other divisibility tests. The Mathologer gives visual explanations for a number of circle stacking phenomena. After years of experiments, you’ve finally created the pets of the future – nano-rabbits! They’re tiny, they’re fuzzy ... and they multiply faster than the eye can see. But a rival lab has sabotaged you, threatening the survival of your new friends. Can you figure out how to avert this hare-raising catastrophe?